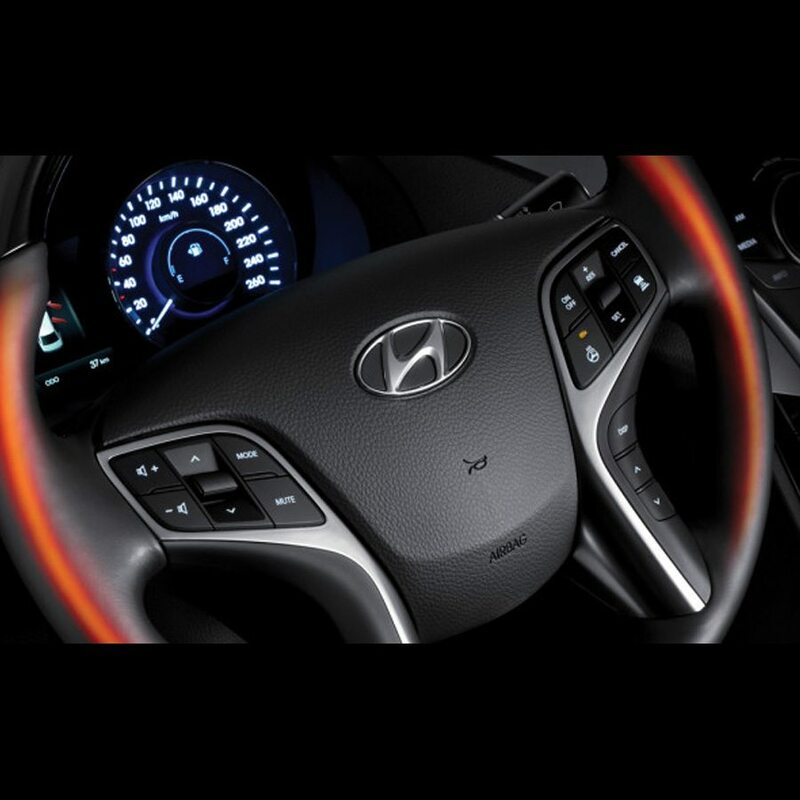 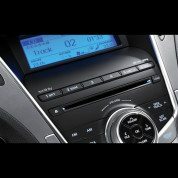 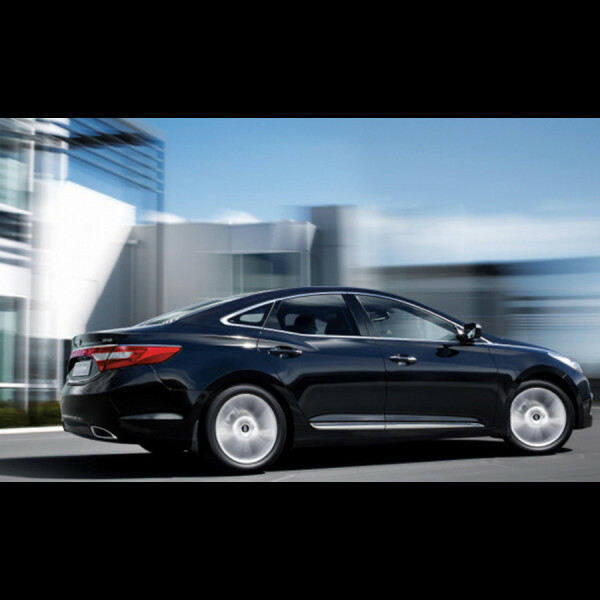 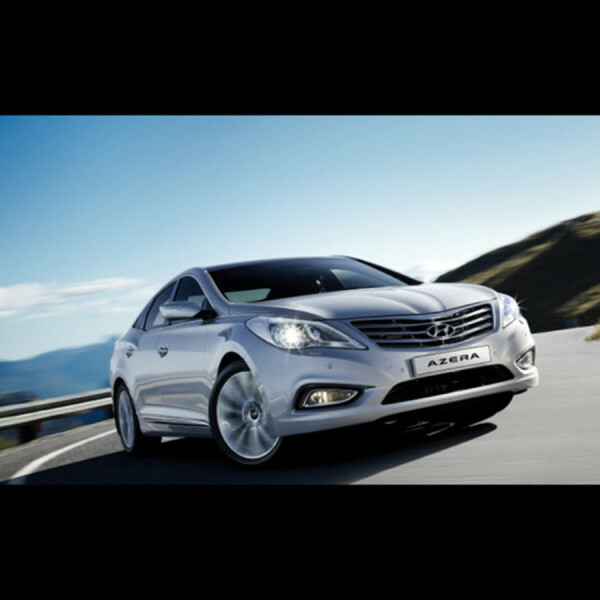 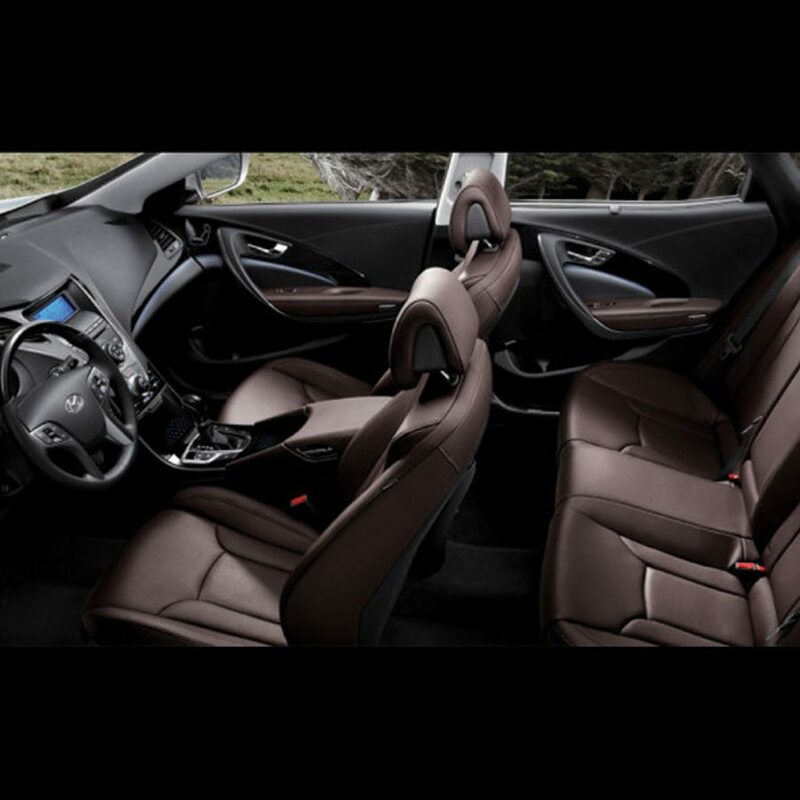 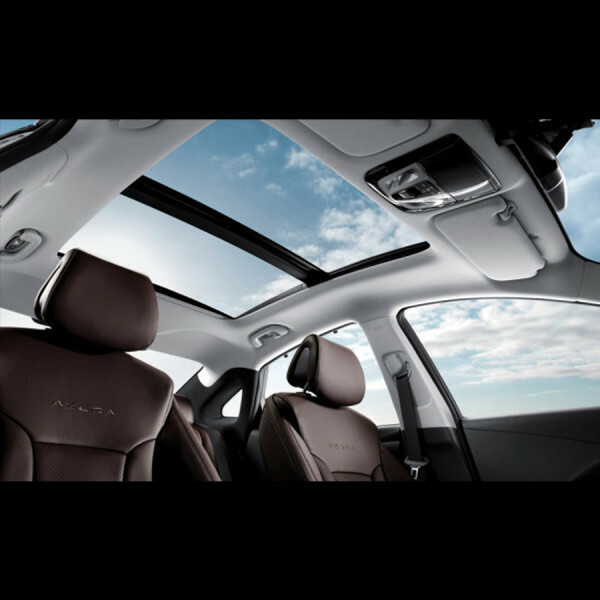 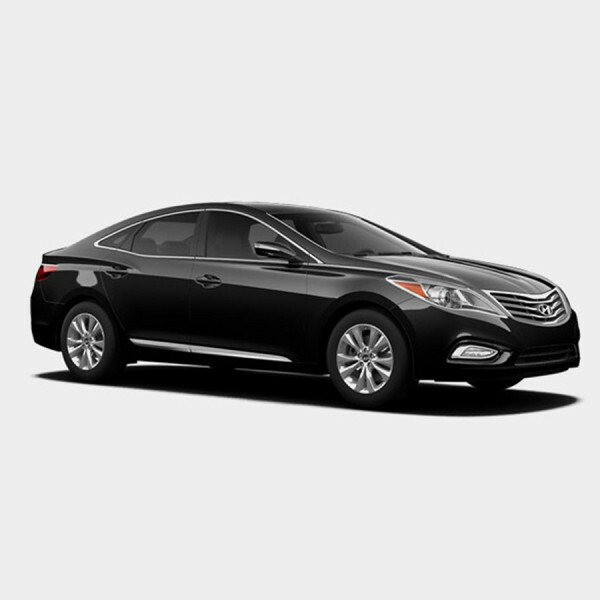 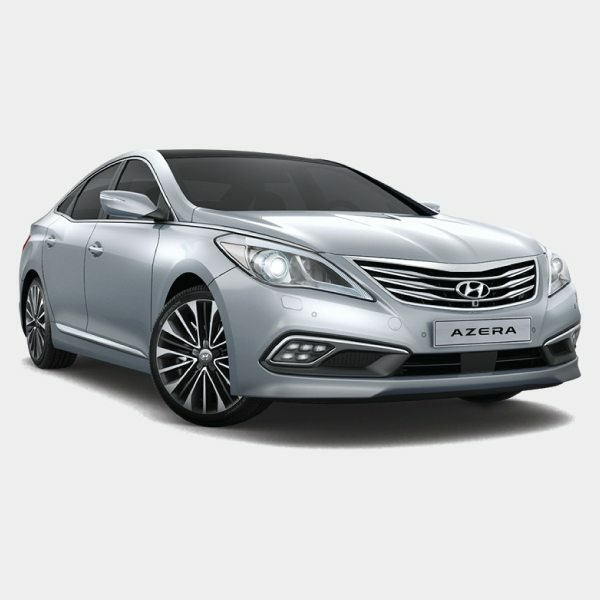 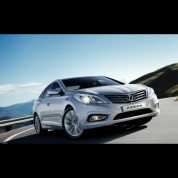 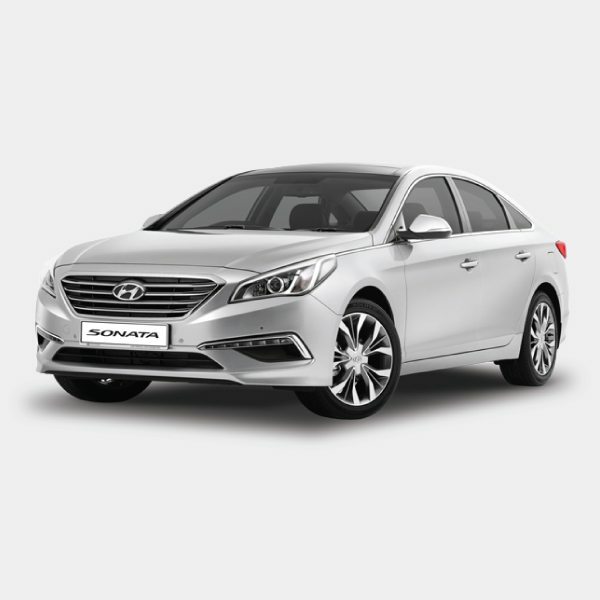 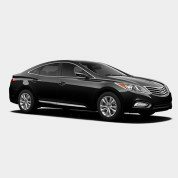 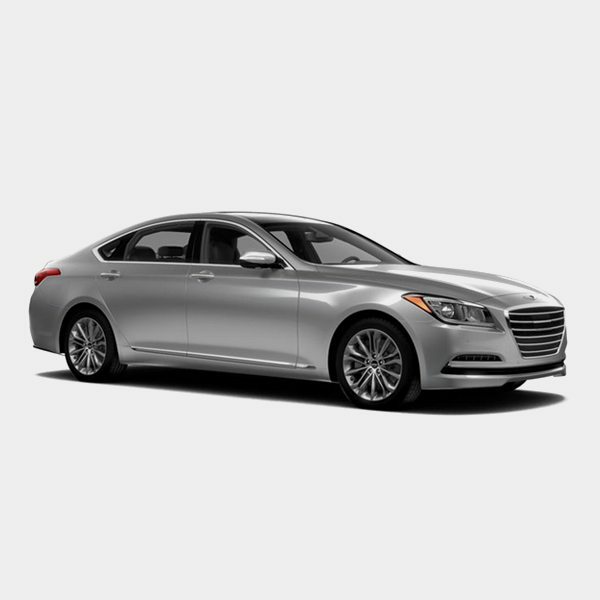 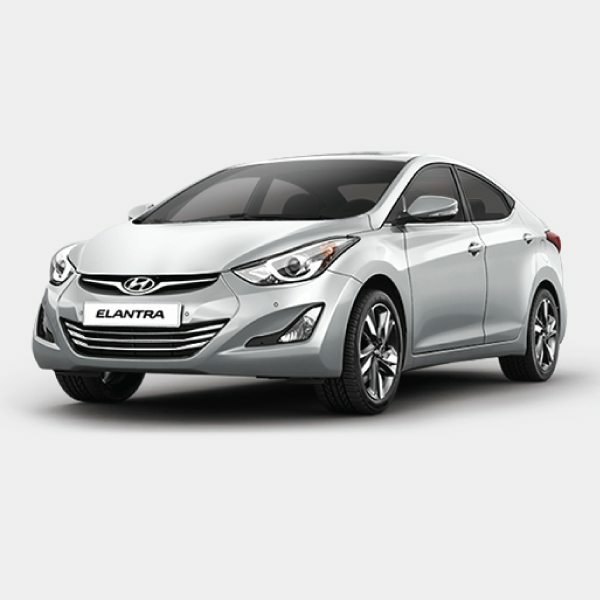 Like Auto Royalty, Hyundai Azera Commands Authority. Strong hood lines and a voluminous bumper make a dramatic first impression. 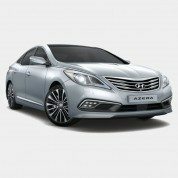 An elegantly sculpted wing-shaped radiator grille, reminescent of an aircraft, not only looks regal, but allows for dynamic driving.